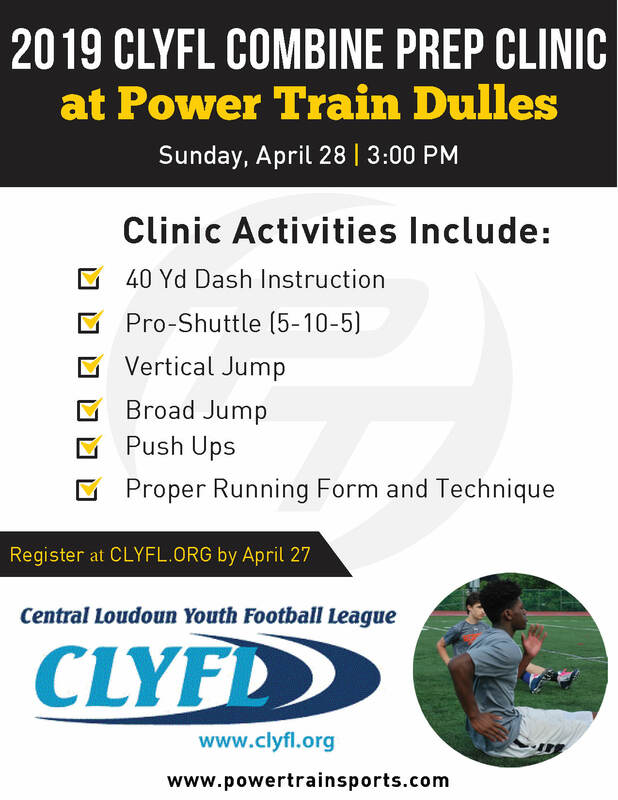 Central Loudoun Youth Football League was established over 50 years ago and continues to be a staple in our youth athletic community. 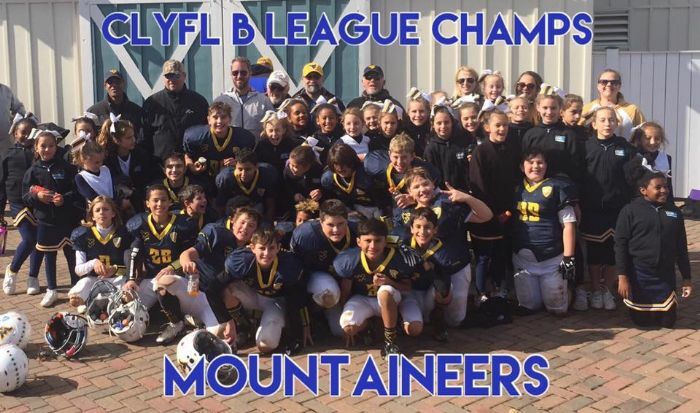 We pride ourselves in the commitment to teaching our youth athletes the sports of football and cheer and instilling the character, commitment, respect and the camaraderie it takes to be a successful team member and person. 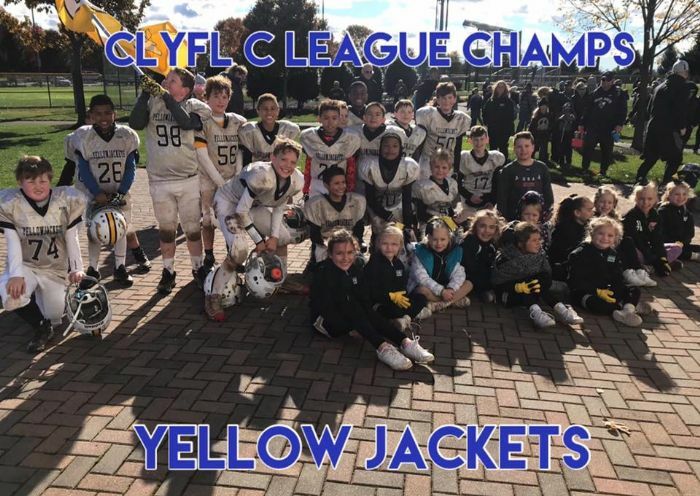 Registration for the Fall 2019 season is OPEN! 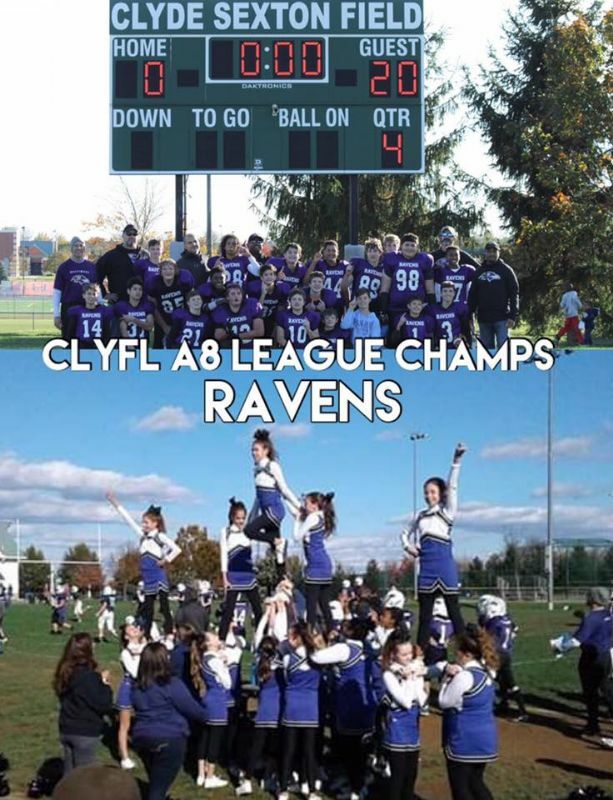 CLYFL partnered with USA Football and USA Rugby! CLYFL has moved to Head's OUT tackling! 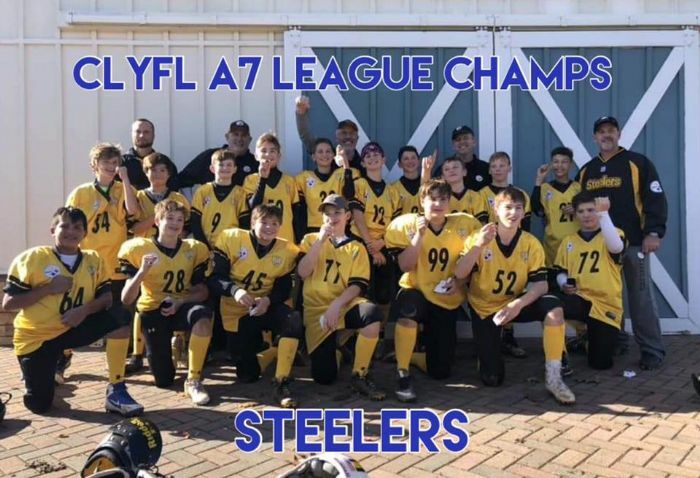 This season, our coaches and players will be learning safer, more effective Rugby tackling techniques used by the Seattle Seahawks and Carolina Panthers. We are very fortunate to have Loudoun Rugby and USA Rugby coaches training and preparing our football coaches for the Fall 2018 Season.